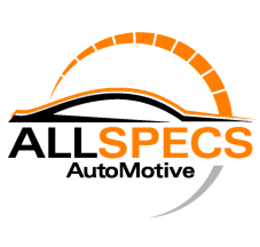 In our workshop at All Specs Automotive workshop, we can professionally repair your steering and suspension to assure that your vehicle is conducting its best on the road. If your suspension is worn, your vehicle may deal with uncertainty on the road, and ride more brutally than normal. If your steering is misaligned, fuel effectiveness can be diminished and it can conceivably bring about uneven tyre wear. Our professional and skilled team can also supply and fit tyres for all makes and models. 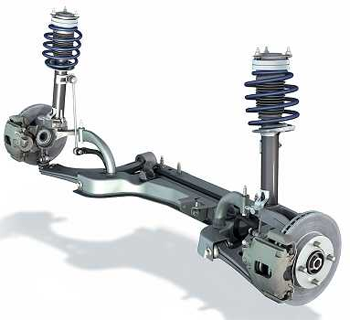 We can also replace shock absorbers, ball joints, idler arms and rubber bushes and reset and replace your springs. We carry all the latest and greatest products for expert suspension repairs. Our range includes Monroe, Pedders, Koni, Bilstein, King, K-Mac and Apexi.